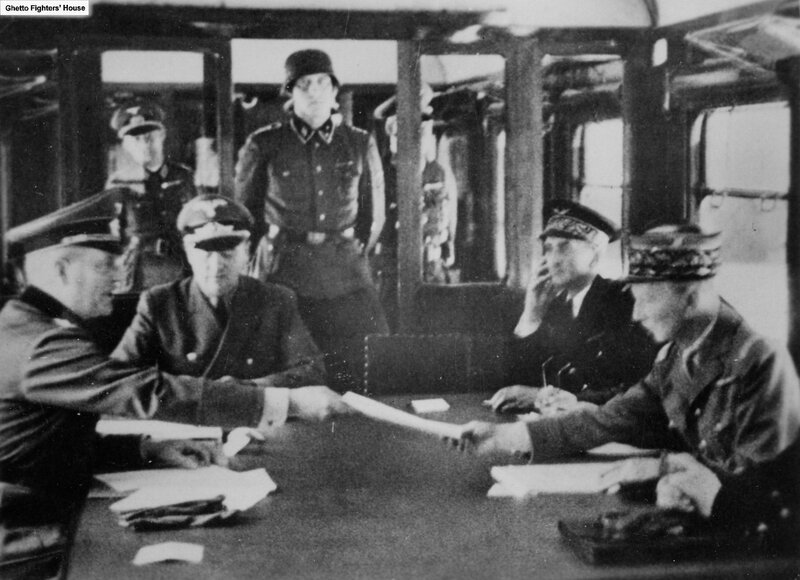 The French armistice with Germany comes into effect. This entry was posted in Uncategorized and tagged 1940, 25 June by Admin2. Bookmark the permalink.